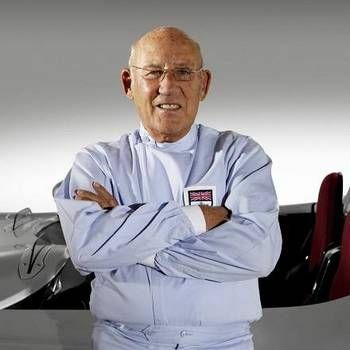 Once described as the greatest racing car driver never to win the World Championship, Sir Stirling Moss has also garnered the more deserved title Mr Motor Racing - indeed, he is rightly regarded as the greatest all-round racing driver in the history of motorsport. Sir Stirling continues to globe-trot around the world with Lady Moss, fulfilling appearances at motor racing and corporate events. Stirling's professional career began in 1948 at the age of 18, when he raced a Cooper 500. He raced from 1948 to 1962, winning 212 of the 529 races he entered, including 16 Formula One Grand Prix races. He competed in up to 62 races in a single year and drove 84 different makes of car over the course of his career, including Lotus, Maserati, Mercedes-Benz, Porsche, Aston Martin, Ferrari and Jaguar. Stirling's successes include over 30 Grand Prix victories, including the Italian Mille Miglia in 1955 and the British Grand Prix in 1955 and 1957. He was voted Driver of the Year in 1954 and again in 1961. Also an outstanding rally driver, Stirling is one of three people to have won a Coupe d'Or (Gold Cup) for three consecutive penalty-free runs on the Alpine Rally (Coupe des Alpes). He finished second in the 1952 Monte Carlo Rally, driving a Sunbeam-Talbot 90 with Desmond Scannell and Autocar Magazine editor John Cooper as co-drivers. 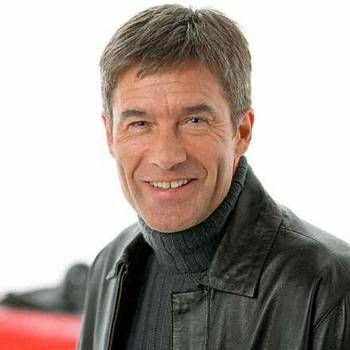 Away from driving, Stirling acted as a commentator for ABC's Wide World Of Sports for Formula One and NASCAR Races. 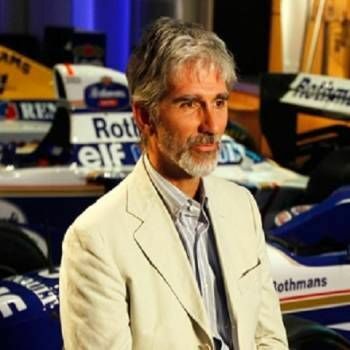 He also narrated the 1988 Formula One Season Review, along with Tony Jardine. More recently, Stirling narrated the popular children's series Roary The Racing Car, which stared Peter Kay. Knighted in 1999, Sterling continues to race in events featuring historic cars. Sir Stirling Moss has enjoyed a long and eventful life as a highly accomplished, world renowned racing driver, and is rightly recognised as one of the forefathers of British motor racing. 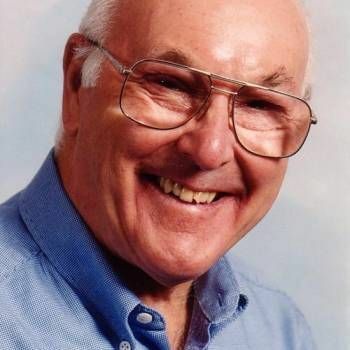 During his lifetime, the sport that he led on race courses across the world has since become one of Britain's most successful industries, and the country now leads the world in the development and manufacture of Formula One racing cars thanks in part to his valiant, courageous, groundbreaking - and above all -'Sterling' - work. To book Sir Sterling Moss as an After-Dinner Speaker or Guest Speaker, especially at Sports Events, contact a Prime Performers Booking Agent via the online booking enquiry form, or alternatively call us on 020 7251 8222 to discuss your requirements.